← Happy 30th Birthday Pi Mu Chapter! Many of you may have noticed that your Facebook avatars are no longer showing up in what was once our “Fan Box”. 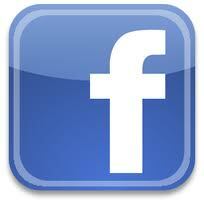 The reason for this is that Facebook deprecated the Fan Box on June 1, 2012 in favor of the new “Like Box”.